Just like there was a time when the internet was not known, there was a time when cryptography was not known. Over the years, however, the concept of cryptography and cryptocurrency are being understood and are now being applied in a variety of areas. One such area is the Real Estate Market. It has been found that real estate transactions are one of the most cumbersome ones. From trying to understand the terms and conditions of a lease or purchase contract to try to get security deposit refunds, those involved in such person-to-person agreements could easily get frustrated. Recognizing and trying to halt this is where SmartRealty comes in. 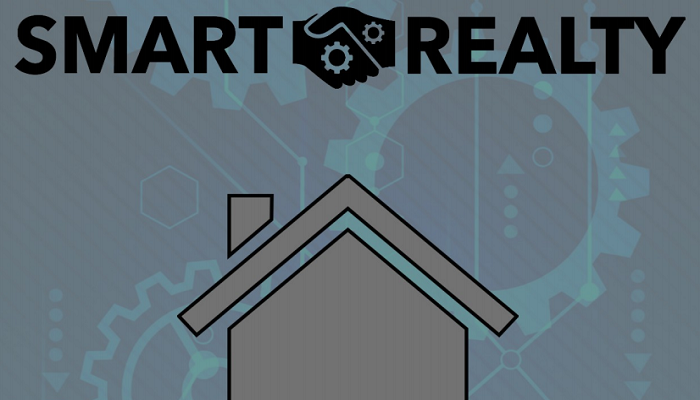 SmartRealty is seeking to revamp the known processes involved in real estate transactions with the aim of bringing the occasion of disputes to a bare minimum while making it easier for all transacting parties to uphold their ends of the real estate bargain. These will be done with the aid of smart contracts that will overhaul the tenets of person-to-person agreements. SmartRealty also offers listing options. That is, they allow property owners list their properties for sale or rentals on their platform. For this, SmartRealty is collaborating with other real estate platforms such that properties listed on her platform will be made available on these other platforms so that your properties can have more web coverage. Two parties come together and agree to carry out their real estate transaction (purchase, sale or rental of a property) using SmartRealty. They determine the terms and conditions to surround their transaction in compliance with the laws that obtain in that jurisdiction and solidify these with a smart contract. These terms and conditions could include the amount to be paid, date of payment due, and penalties to be implemented on the occasion of a breach of contract and/or non-compliance with same. The set smart contract then guides the relationship between both transacting parties. The paying party can decide to pay using any major currency: fiat (US dollars, Euros or any conventional currency of his choice) or cryptocurrency (Ethereum coins, Bitcoin, Litecoin or any other cryptocurrency). These will eventually be automatically converted to RLTY (realty coins) for recording, tracking and safety purposes. 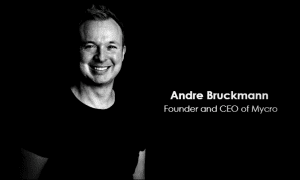 If the paying party wants, he can decide to pay using RLTY as this can also be used for real estate transactions on this platform. This contract can also be programmed to automatically serve defaulting parties notices in the event of a contract breach. After the contract is executed, the deal closes. Even after contract expiration, security deposits can be refunded and rentals can be terminated if these are in accordance with the set terms of the agreement. SmartRealty is essentially revolutionizing the real estate market by making the processes involved in real estate transactions more efficient, secured, understandable and transparent. MSPs and Cloud Management: Develop and Manage New Remote Services. Good News For New Trade Users! Trade Will Be Offering Free Crypto Education To Newbies For The Launch Of The Exchange.